Our motel is located in the heart of Transylvania , in Lupeni, right across the honorary monument built in the memory of Áron Tamási. We recommend our motel especially to those who are seeking for relaxation and a breath of fresh air but it is a very much suitable location for conferences, meetings with friends, organizing different events and is also an excellent starting point for trips to famous sights nearby. Our motel is located in the heart of Transylvania , in Lupeni, right across the honorary monument built in the memory of Áron Tamási, the famous Hungarian writer born in this village. 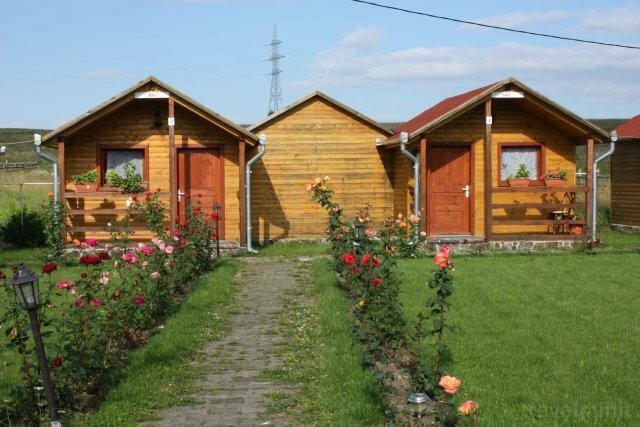 You can easily arrive here from larger towns such as Miercurea Ciuc, Brasov or Tirgu Mures as well. 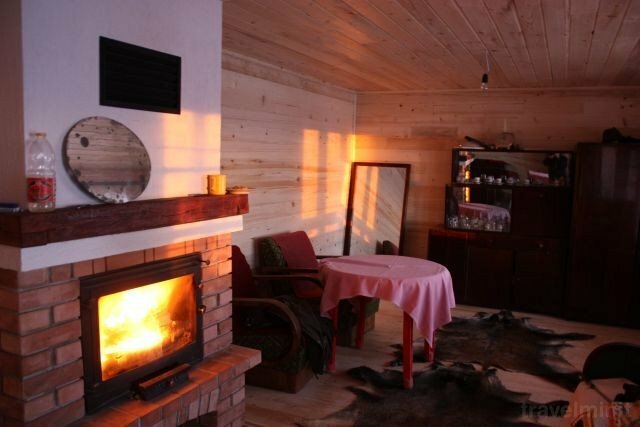 Despite its central location it has a tranquil, peaceful ambient and offers accommodation, restaurant, bar and gas station facilities for visitors inside and outside of the country. 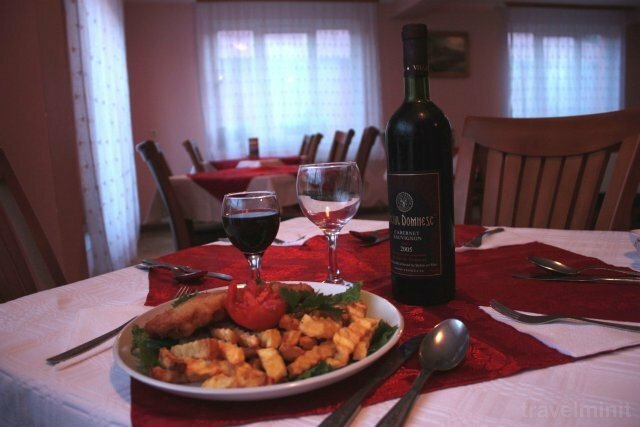 We are able to provide accommodation to up to 70 persons. 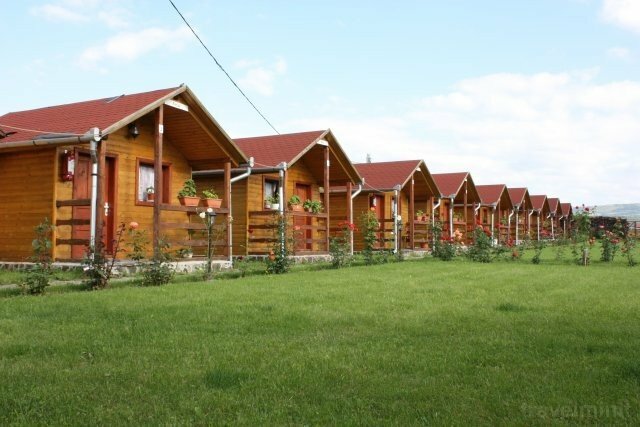 Our central building consists of 23 rooms with a total of 50 places and we also have 10 little wooden houses comfortable for two persons, each house is supplied with their own bathroom. Our rooms tend to fulfill the wishes and the comfort of the guests. Every room is provided with a TV set. 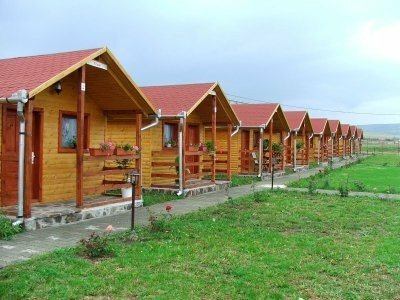 The wooden houses are set up in the green garden of the motel where the fresh smell of pine makes the stay almost magical. For those guests who would rather live in a real family home or in a peaceful farm further from the main road for a couple of days, we are able to provide this type of accommodation as well. Next to the motel there is a gas station and a closed parking space as well. 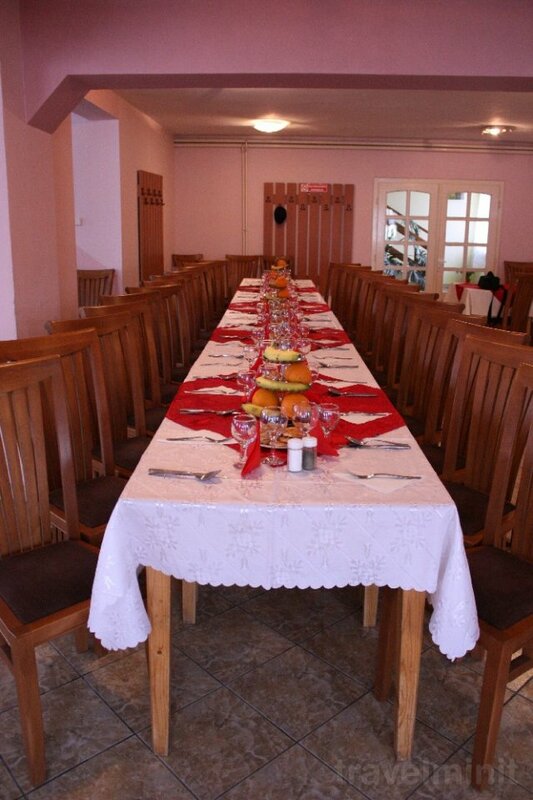 Our restaurant has 80 places where we gladly organize different events giving out guests the chance to familiarize with the specialties of the sekler cuisine. 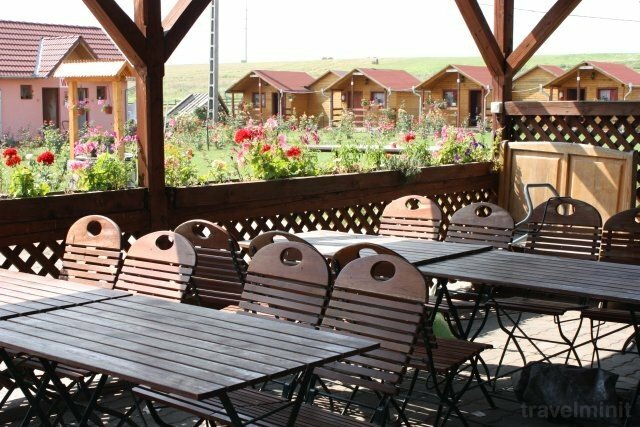 We have also got a summer garden in the yard of the motel where 40 people can dine or simply enjoy an evening beer in a very pleasant environment. Servicesred of the long drive way they can relax doing sports. 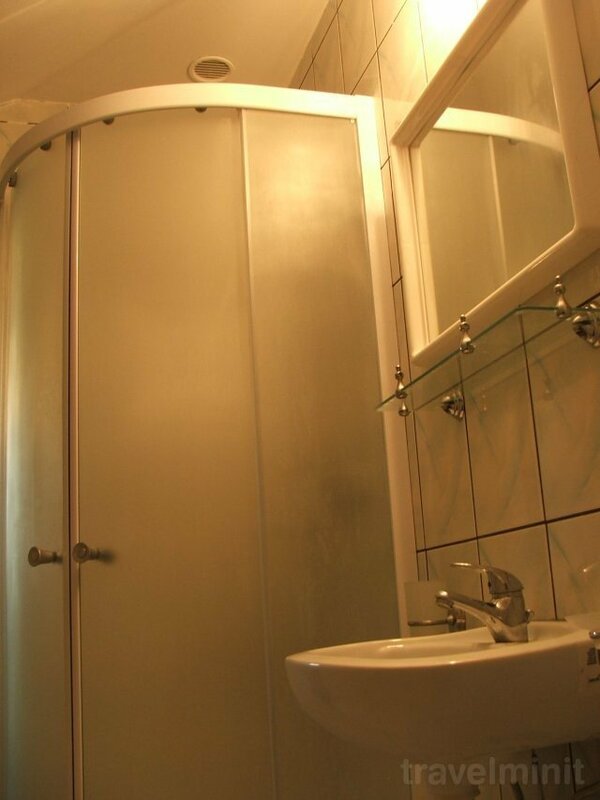 Facilities: Free internet; Private parking; Garden, courtyard or green zone; Towels and linen change; Central heating; Program organization; Guidance. Best possible price confirmed by the owner of Nyiko Motel Lupeni. We save you money and time. Book here! 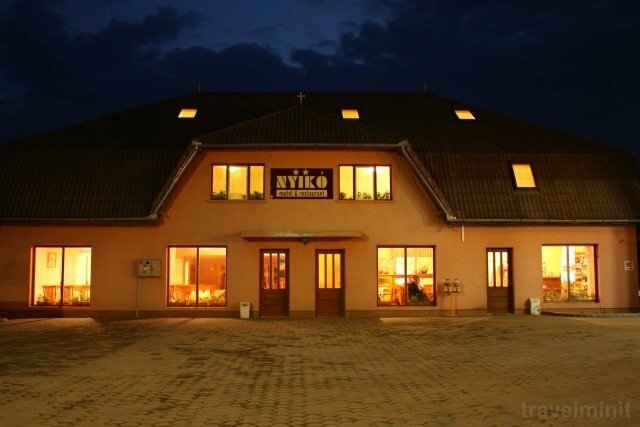 Your booking request is being answered direclty by the owner of the Nyiko Motel Lupeni!